Ryton Tri is a long-standing triathlon club and is one of the top junior triathlon clubs in the North East as well as being one of the friendliest clubs in the North East. 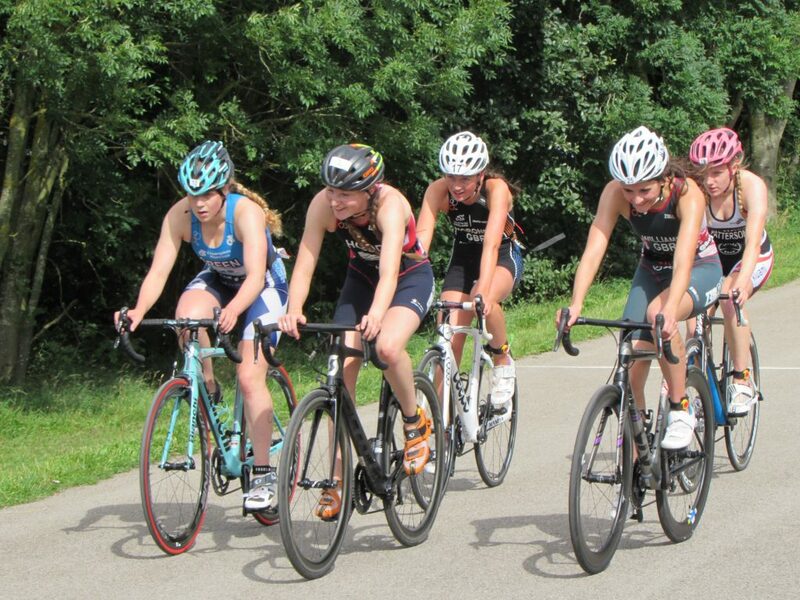 We cater for all standards from total novices to elite triathletes. Have a browse around the site. Details of the club and what we do can be found on the Club Stuff page including club sessions, coaching and club history. Entries are now open for T1 T2 T3. Please click here to enter.